In an attempt to save his struggling mattress business, sixty-something Michael Flynn reinvents himself as the eccentric online personality ‘Mattress Mick’ under the guidance of his good friend Paul Kelly. Paul, burdened with debts and living with his family in inner city Dublin yearns to get a full time contract working with Mick. 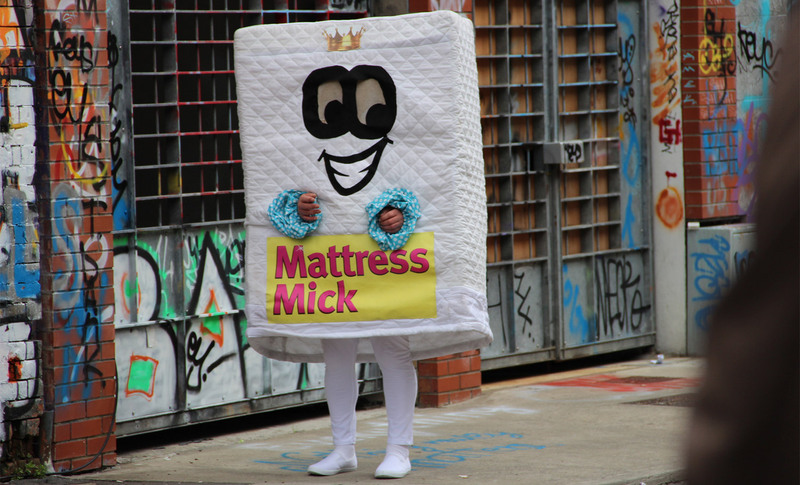 Using all his marketing savvy and entrepreneurial skills, Paul embarks on a mission to make Mattress Mick a viral sensation. Will Paul be successful in his endeavours? And will Mick finally overcome the challenges in their friendship and recognise the hard work and good intentions of his long-time friend? 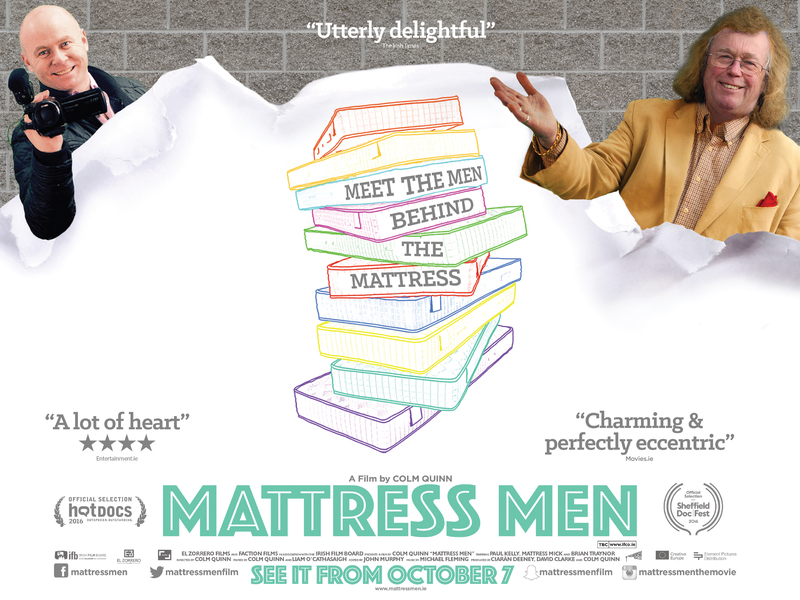 MATTRESS MEN is a bittersweet and moving tale of friendship and the struggles of two men that is sure to delight audiences everywhere.